Multi-award winning artist and local girl, Kristy Cox proves that powerful and meaningful music is truly a part of her with every note of every song. 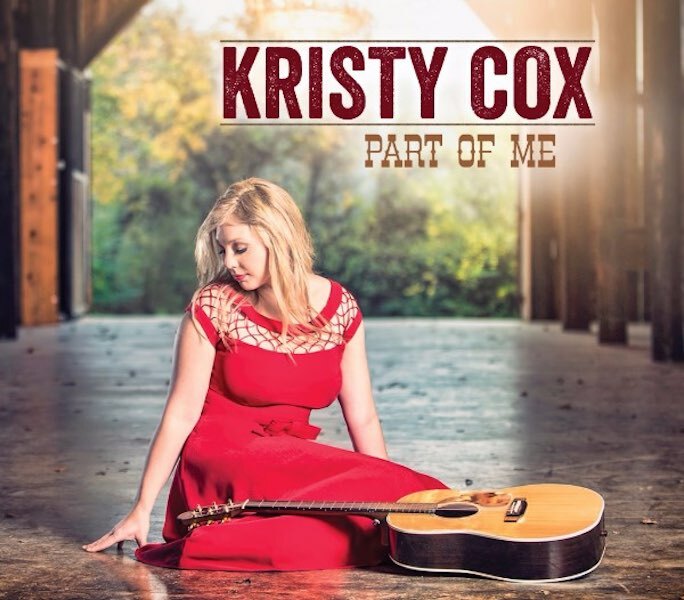 Part of Me, Kristy’s second release for Pisgah Ridge Records, (an imprint of the Crossroads Label Group), is packed with emotional songs sung from the heart, and delivered by a true vocal powerhouse. Straight ahead, driving bluegrass cuts like the fast-moving “Another Weary Mile,” the heart breaking ballad “Daddy Doesn’t Pray Anymore,” paint emotive visuals, as does the booze drenched bar room story “Little White Whiskey Lies.” A tribute to the long-lasting love shared by Kristy’s own mother and father comes to life in “Young Love Never Grows Old.” Kristy is a rising talent on an ever-stronger foundation. Produced by award-winning Nashville-based songwriter Jerry Salley, Part of Me, features interesting arrangements that often take unexpected turns, with a unique mixture of veteran, award-winning players, all in support of Cox’s amazing vocal performance. 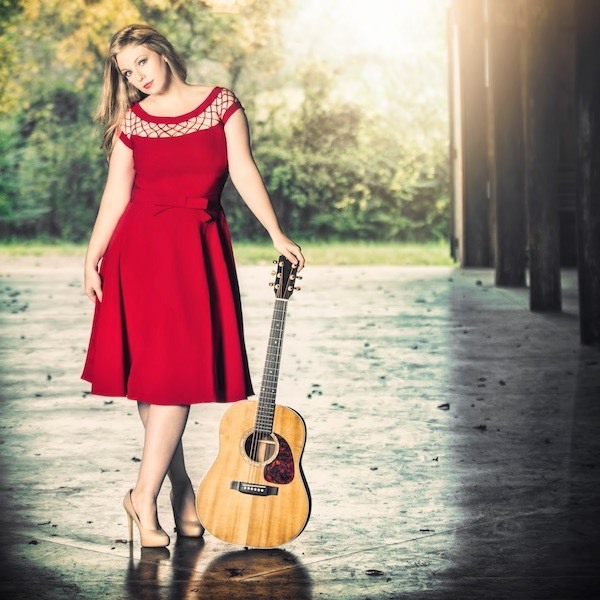 Kristy’s heart is Bluegrass through and through, and Part of Me shows a part of her that has quickly established her in a noteworthy place in today’s international bluegrass scene. With a string of Top 10 hits on Country Radio and Country Music Television in Australia, Kristy was awarded the first ever Bluegrass Recording of the Year Golden Guitar in 2015 for her track “One Heartbreak Away.” The song appears on her previous release Living for the Moment (Pisgah Ridge 2013). She is also a winner of the Female Vocalist of the Year and Entertainer of the Year honors at the 2013 Australian Independent Country Music Awards.